The Oppo Find 7 was one of our favorite phones last year, and one of the most overlooked. Essentially a less recognizable OnePlus One, the Oppo Find 7 has been waiting a painfully long to get the Android 5.0 Lollipop update. Thankfully, the latest version of ColorOS brought Lollipop to the device. Read on to find out the latest about the Oppo Find 7 Android Lollipop update. 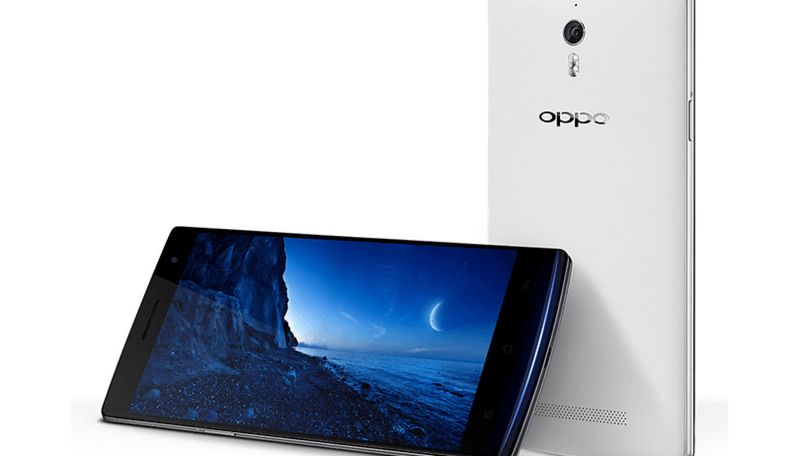 On August 2, 2015, Oppo finally released the stable version of its ColorOS based on Android Lollipop. The release is 976 MB and brings back air gestures and Eye Protection mode. Your device should now be on ColorOS V.2.1.3i. Find out more about the update in the Oppo forums. The AOSP version of Lollipop for the Oppo Find 7 was released in May 2015, and is available to download from the Oppo forums. Install it if you want to use the stock version of Lollipop on your Find 7. Are you running Lollipop on your Oppo Find 7, or have you installed the CM version of Lollipop? Let us know how you're finding it. How can I update my nokia x.